Rigged System Or Unfair Business Practice As A Businessman Or.. Stock Photo, Picture And Royalty Free Image. Image 60837160. Illustration - Rigged system or unfair business practice as a businessman or individual person being influenced by a helpful pencil that is drawing a higher ladder to success and win over his competition with 3D illustration elements. 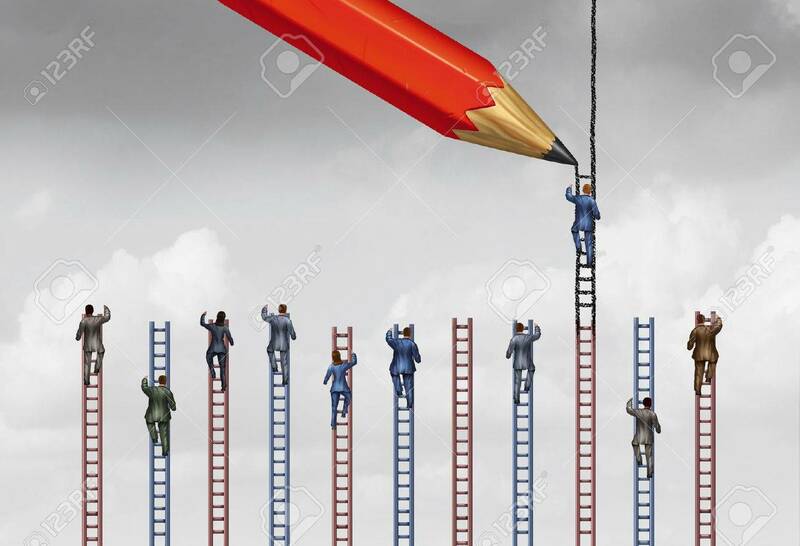 Rigged system or unfair business practice as a businessman or individual person being influenced by a helpful pencil that is drawing a higher ladder to success and win over his competition with 3D illustration elements.